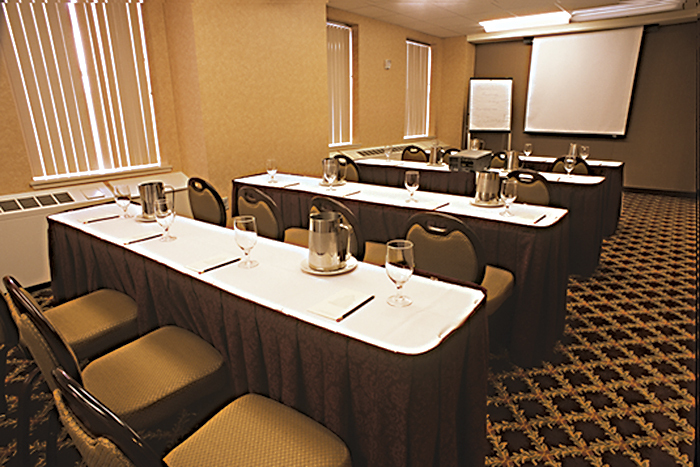 The state-of-art Marcus Whitman Hotel & Conference Center offers our guests elegance in the heart of Walla Walla. We feature more than 13,000 square feet of flexible event space, including historic ballrooms, executive boardrooms and intimate meeting rooms that can accommodate groups from 10 to 450. Each space is equipped with all the amenities and technology requirements necessary to make today’s meetings and events a success. Every room offers high ceilings and modern appointments with changeable features specific to your needs. A full banquet menu is offered, whether you need appetizers or a four-course plated meal. We want you to feel comfortable, no matter which setting you choose, so you can focus on your business at hand. 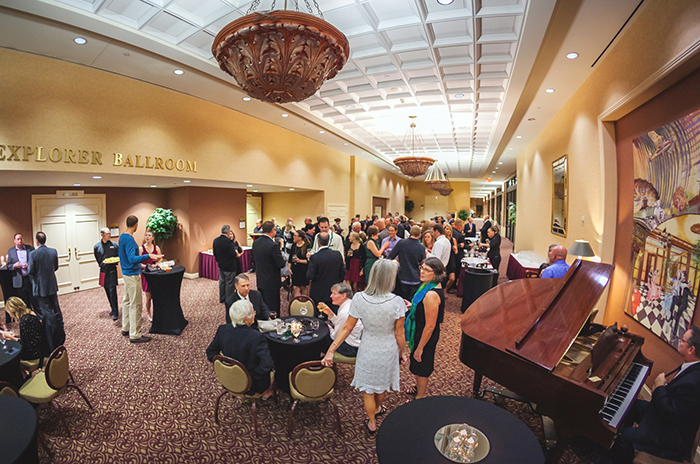 The Conference Center can host customizable events from 10 to 450 people—making it a truly versatile, turnkey meeting space. Packed with a full complement of up-to-date audiovisual components and hospitality equipment, the Conference Center is an affordable and efficient space for business meetings, group conferences, corporate retreats, entertainment events, and more. 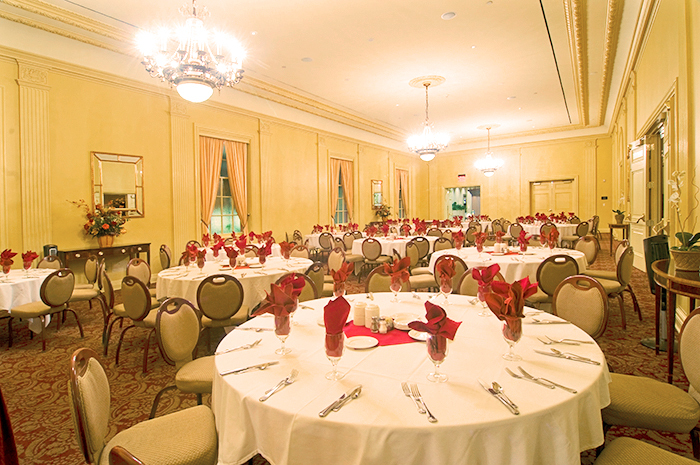 Both of the Marcus Whitman Hotel's historic ballrooms have been lovingly restored to pristine condition, with original period chandeliers, wall sconces, and crown moldings—to create an authentic, turn-of-last-century experience for guests. Underneath their decorative veneer are two state-of-the-art meeting rooms, with digitally controlled lighting, audiovisual components, and hospitality equipment. Named for local Native American tribes, the Cayuse, Nez Perce, and Umatilla meeting rooms are located on the second floor of the hotel's historic tower. Unpartitioned, these three rooms transform into the larger Native American room. For smaller executive meetings, the Walla Walla Boardroom comfortably seats 14 in leather seats, around a polished-wood conference table. A state-of-the-art audiovisual conference system ensures that even remote business colleagues can hear and see meeting presentations.